MacWet gloves get the thumbs up from amateur event rider Nicki Strong! We have recently received another brilliant review, but this time from event rider Nicki Strong! Nicki is a communications officer by day but her ultimate goal is to compete at grassroots British eventing. She has been kind enough to test out our ‘all grip, no slip’ gloves and like many event riders she was more than pleased with the gloves. She was particularly impressed by the gloves aquatec fabric and its ability to respond to moisture and climate change. 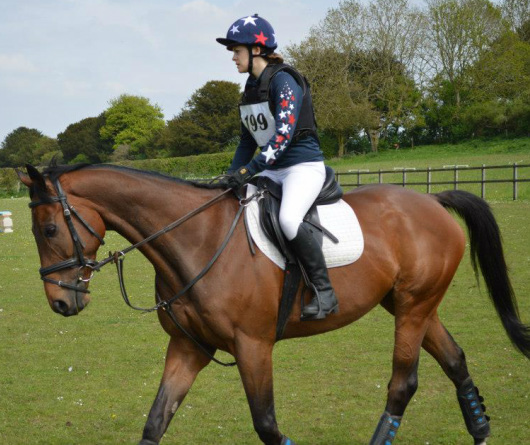 ← MacWet sponsors event rider Chloe Ammonds-nutt!